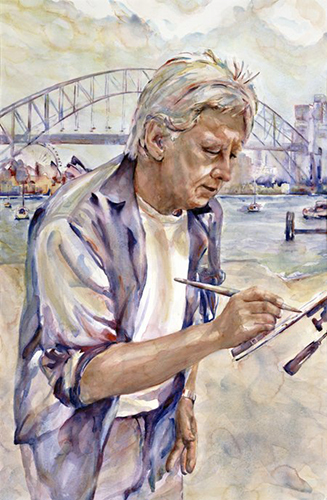 Reminder: We have our meeting and ‘Painting a Portrait in Watercolour’ demo with Dee Jackson coming up on Tuesday 12th June, 7:30pm at the Stan Stevens Studio, Deerubbin Centre, George St, Windsor. 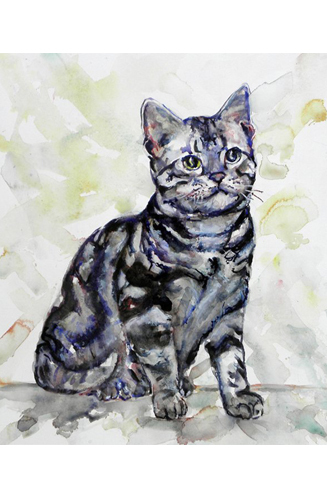 Watercolour is Dee’s great love; it is the fluid spontaneity that has the attraction. 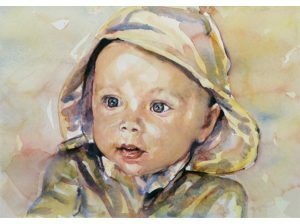 Watercolour, as a medium, lends itself to the softness and curves of the human form. It allows the artist great freedom. “When I create a portrait, I am aware of the almost seamless link we have with our past or future, our hopes, joys or sorrows. Portraiture by its very nature is an intimate experience. Preoccupied as we often are, perhaps from very different backgrounds, there is always a human connection. 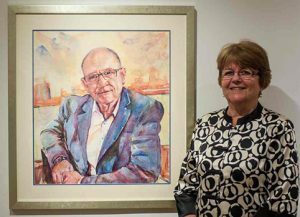 Dee’s portraits have been commissioned throughout Australia as well as in New Zealand, Singapore, South Africa, Sweden, United Kingdom, USA and Vietnam. 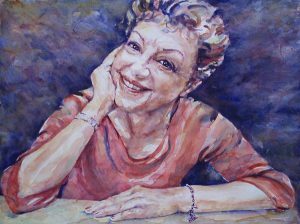 We are very happy to have Dee Jackson with us to demonstrate ‘Painting a Portrait in Watercolour’ at our next monthly meeting for Tuesday 12th June, 7:30pm at the Stan Stevens Studio, Deerubbin Centre, George St, Windsor.